Forming the not-so-glamorous part of Hong Kong is the bustling district of Kowloon. 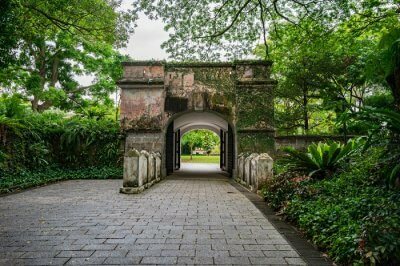 It might not have the charm and the mesmerizing aura of places like Victoria Peak, Disneyland, and Lantau Island, but the places to visit Kowloon are definitely worth exploring that take travelers towards the less commercialized and more authentic and deep-rooted side of this island country. The place Kowloon derives its name is from the eight mountains that surrounds this most densely populated part of Hong Kong. 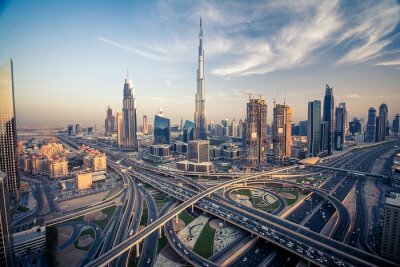 As with the intensity of population, travelers can expect a vibrant nightlife, a plethora of restaurants, and a multicultural melting pot to explore. 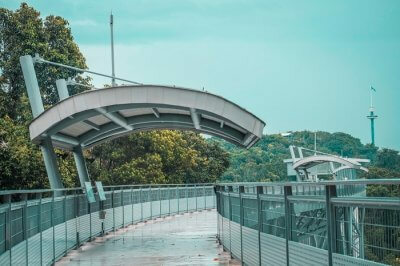 Probably one of the most iconic places to visit in Kowloon, Victoria Harbor is an ever-standing rock like establishment in the whirlwind of changes and modernization Hong Kong has gone through. 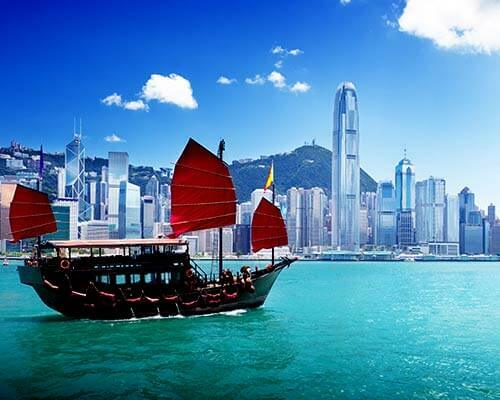 As the harbor connects mainland Hong Kong to South China Sea and the outside world, this elusive harbor was a main reason why centuries ago the British established Hong Kong as a key trading port. From yearly firework displays, sound and light shows, trending concerts, to skyscrapers erected on either side of the harbor- this place has always been on the top of any Kowloon attractions map. Tourists often visit the harbor during the night to marvel at the glittering skyline in Hong Kong or come at sunset to enjoy a ferry ride to the other side of Hong Kong. 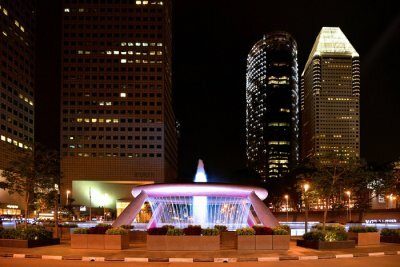 Built by taking inspiration from the Hollywood Walk Of Fame, the Avenue of Stars is one of the recommended places to visit in Kowloon. 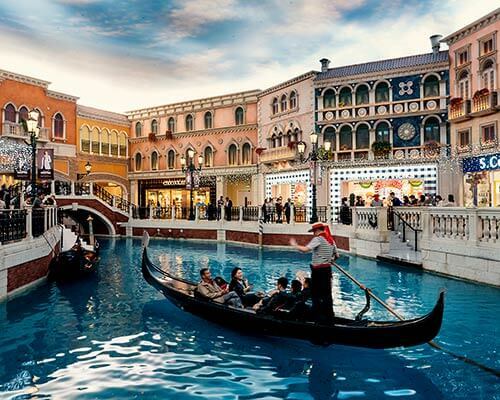 A promenade was built along the harbor honoring the famous stars of Southeast Asia. 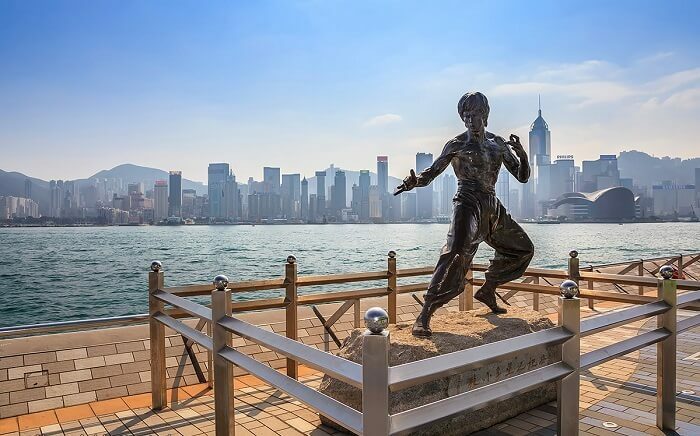 Statues and or stars of popular personalities like Jet Li, Bruce Lee, and Leslie Cheung can be found on this famous stretch of land. 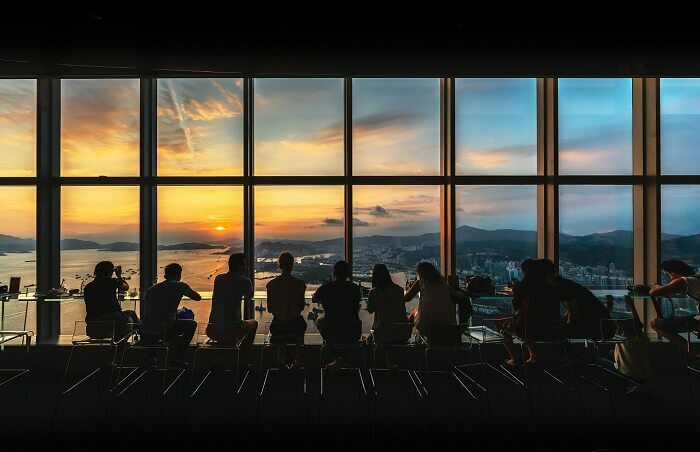 With an humongous skyline that sets the standard in architectural brilliance, travelers easily feel lured into the idea of enjoying the Hong Kong skyline from a panoramic view. 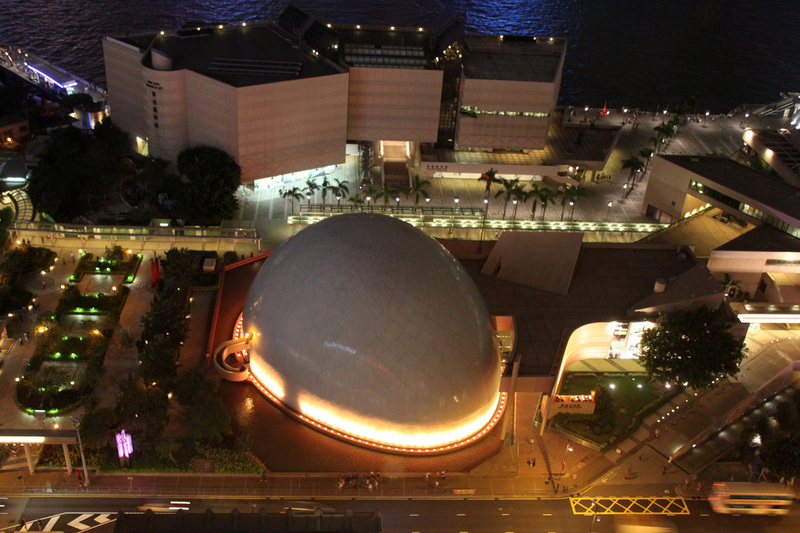 Sky 100 Observation Deck is one of the best places to visit in Kowloon. Located on the 100th floor, Sky 100 is the highest indoor sightseeing observation deck in Hong Kong. 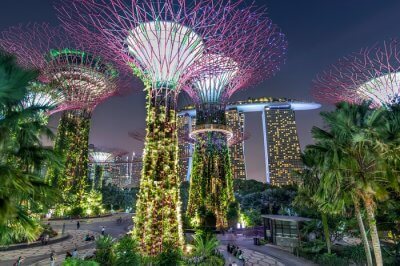 Travelers can enjoy a drink as they look over the gleaming Victoria Harbor or savor the millions of twinkling lights that light up the Hong Kong surface at night on ground level. 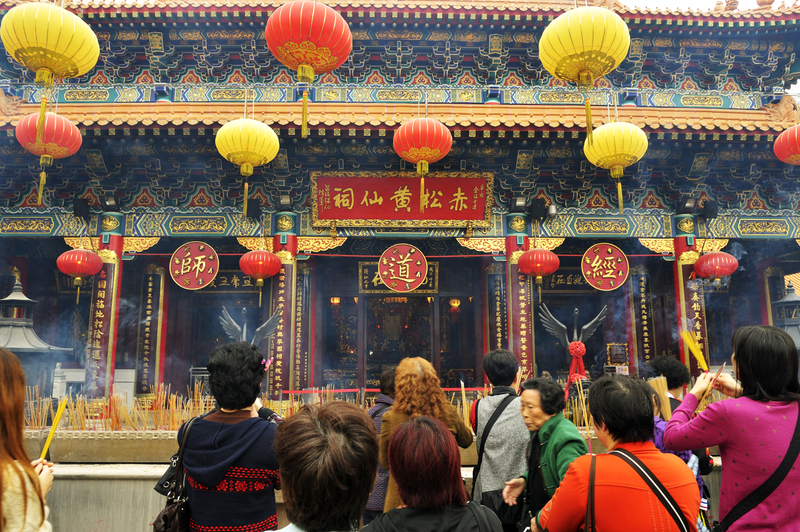 A popular shrine and tourist attraction in Hong Kong, Wong Tai Sin Temple is a place of religious devotion dedicated to Taoism. Among believers, the temple is known to fulfill and answer wishes of its faithful devotees. 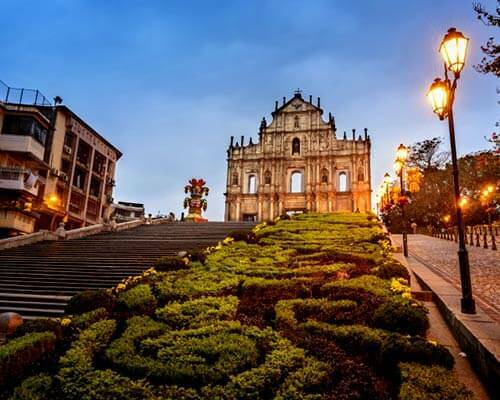 This temple is a key stop during Kowloon sightseeing for travelers who are willing to understand the DNA and the history of this fabulous metropolis. 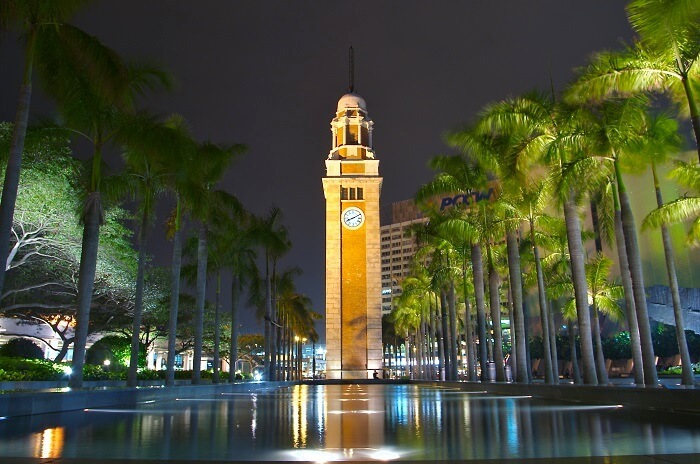 An iconic landmark that is located on the southern side of Tsim Sha Tsui district in Kowloon, the Clock Tower is the only remaining part of the erstwhile Kowloon District Railway Station. A 44-metre tall tower, it received a monument status from the Hong Kong government in 1960s.Since then, the iconic Clock Tower has become a big tourist attraction and landmark in Kowloon after the construction of a beautiful water garden in the foreground and many places to shop and eat in and around the area. Another beautiful attraction situated on the Tsim Sha Tsui Waterfront- the Hong Kong Space Museum is a museum dedicated to astronomy and science. A particularly popular visiting spot for locals, and young travelers- the astute exhibition within the halls of this dome provide hours of intrigue, entertainment, and fascination for those who love to learn and know more about the cosmos. 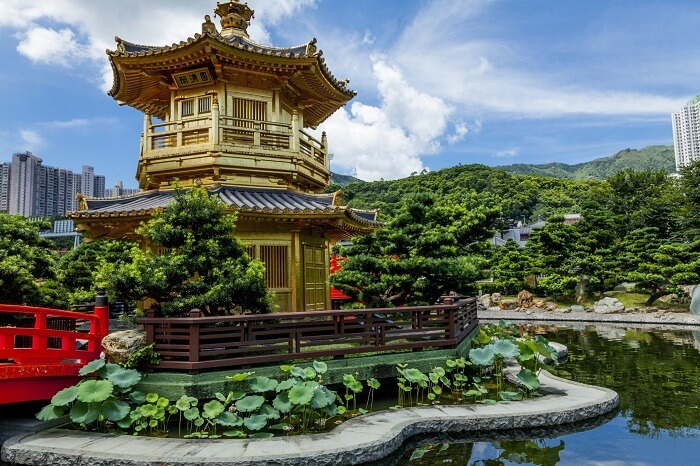 Chi Lin Nunnery is a tribute to the cultural melting pot that not only exists but thrives in the heart of Hong Kong. One of the revered religious places to visit in Kowloon is the Chi Lin Nunnery- a sanctuary built 80 years ago dedicated to Buddhism. What makes the architecture of this building unique is that it is the largest handmade wooden building in the world. 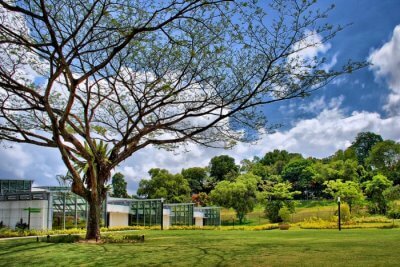 The building not only has a praying hall, but also a school, and a library for its monks living inside. There are more than one ways to gaze and marvel at the stunning skyline of Hong Kong. For those who like to rough out the elements and challenge nature, Lion Rock is one of the popular Kowloon points of interest for you. After arriving at Lion Hill County Park, travelers can begin their 45 minute hike up the hill that has rocks perched on the top that resembles a lion. The hike is easy to follow as they are sufficient markers that guide you correctly towards the top of the hill. 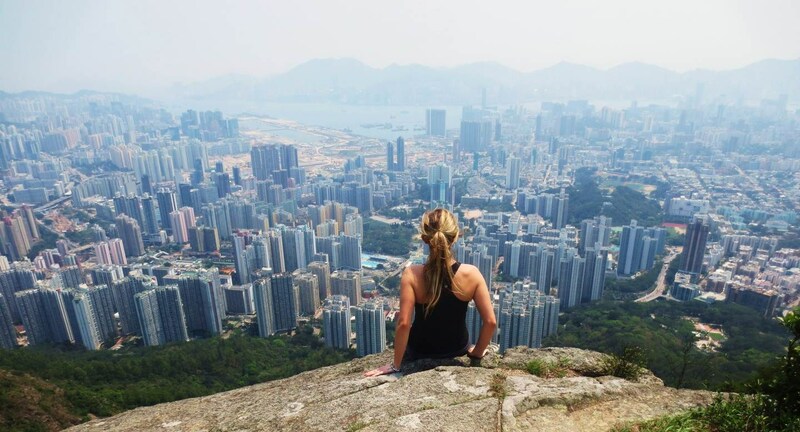 Once people reach the top, they can enjoy the stunning view of the Hong Kong skyline and reap the rewards of their work put in to climb this rocky mountain. Additional Info: As the peak is mostly made of granite and shrubs located at an altitude of 495 metres above sea level, it is often advised to go prepared with a jacket and some emergency equipment as wind gusts, or sudden change in weather can make hiking difficult. 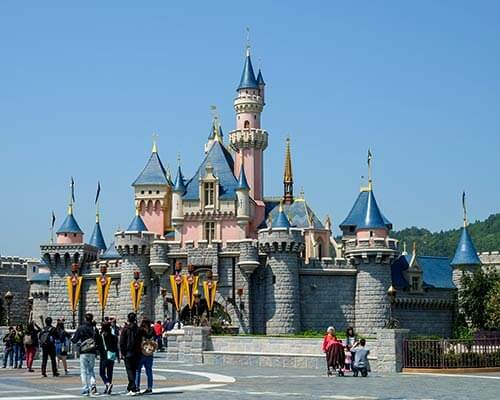 Further Read: Know How To Explore Hong Kong On A Budget, And In A Hassle-Free Manner! 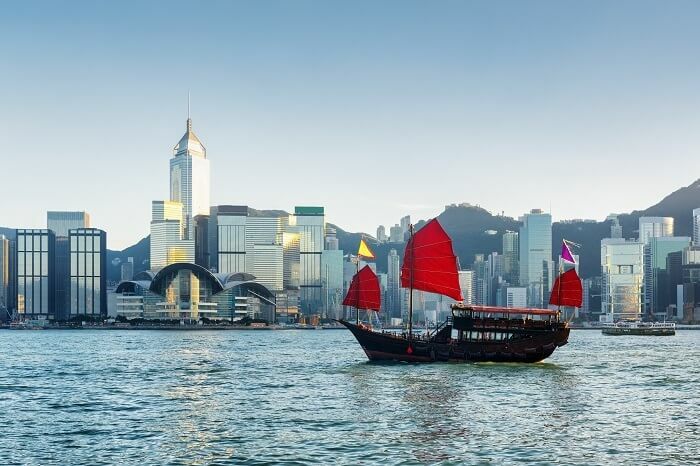 Kowloon might not be as publicized as the other half of Hong Kong, but it sure does make for an incredible cultural experience that helps you cherish your holidays even more than ever. 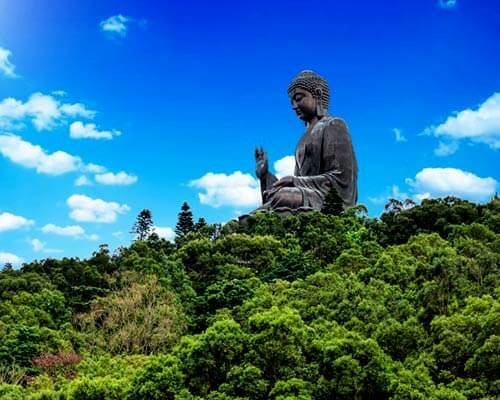 Without any hesitation, book a holiday to Hong Kong now at competitive prices for a memorable vacation on this tropical haven.